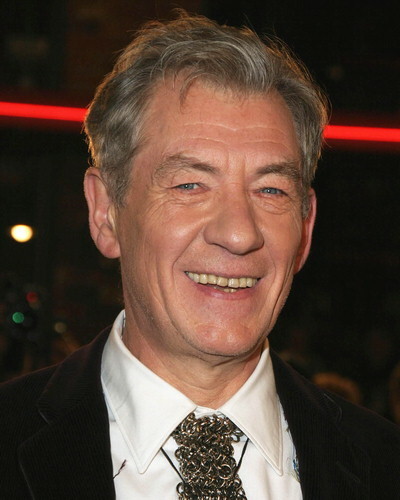 In an interview with The Hollywood Reporter, Sir Ian McKellen confessed that he wasn’t very keen on reprising his role as the wizard Gandalf in Peter Jackson’s upcoming Hobbit trilogy. The 73-year-old actor quickly changed his mind after a friend reminded him of the importance of his bushy-browed character, and the impact his absence would have on the millions of eager fans who are more than eager for his return. Fortunately for us fans, Sir Ian didn’t let his reservations get the best of him.